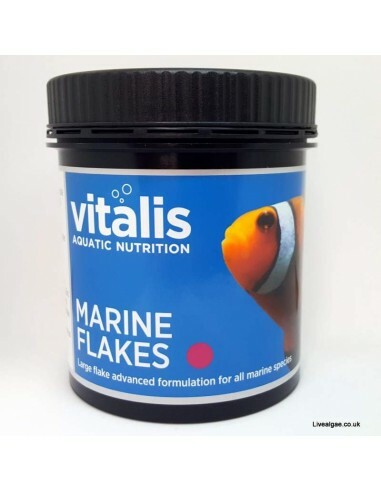 Vitalis Marine Flakes 30g (formally known as New Era) has a unique large flake formulation for a better water quality. Made from natural, sustainably sourced ingredients. 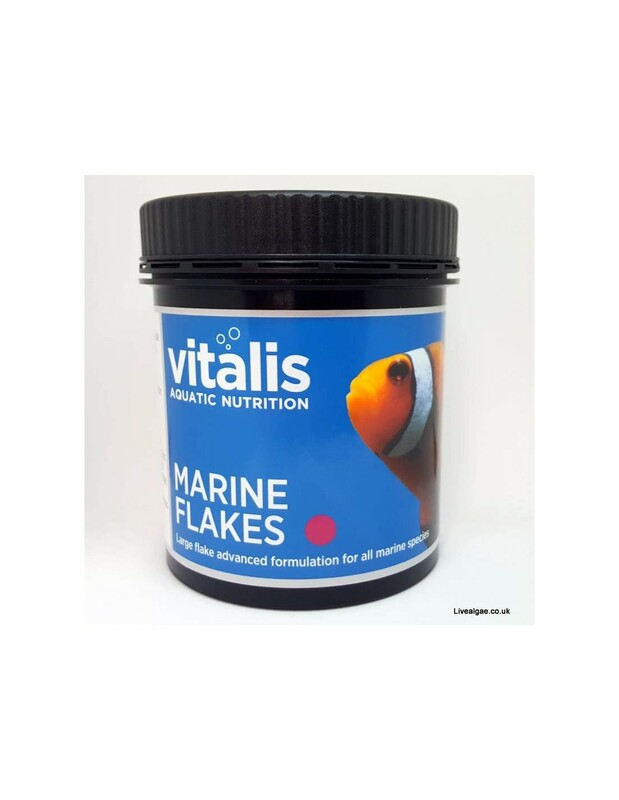 A balanced food for all marine species.